Every element of blu ACE™ vaporizer combines to deliver you our best vaping product yet. Combine with our 12 eliquid flavours or any liquid of your choice in terms of flavour, strength or ratio and use the intuitive design and controls to deliver a bigger, smoother and more enjoyable vapour experience that’s tailored just for you. Pure and simple. 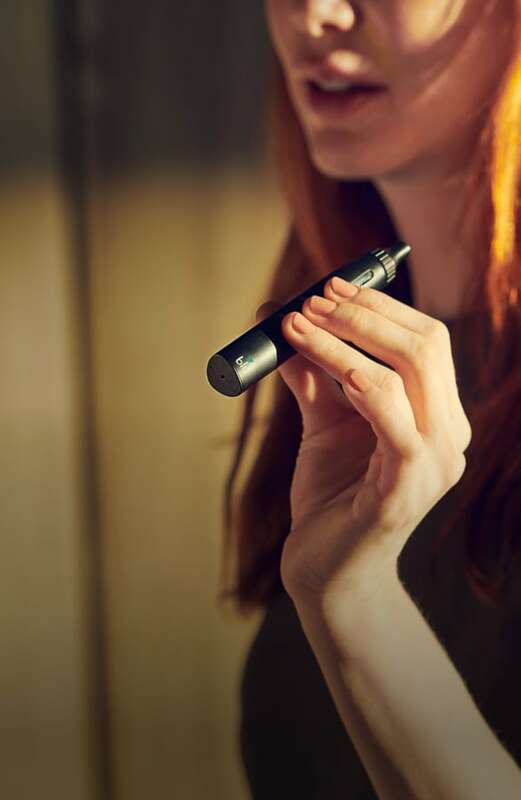 Mixing minimalist design with intuitive controls, blu ACE™ vaporizer offers everyday performance wrapped in a not so everyday package. 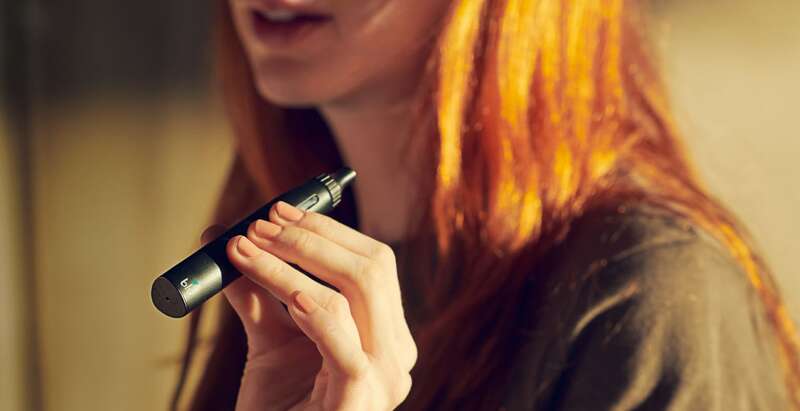 Fill its large tank with any liquid of your choice in terms of flavour, strength or ratio and use the intuitive design and controls to deliver a bigger, smoother and more enjoyable vapour experience that’s tailored just for you. Powerful performance, minimalist design, intuitive controles - with blu ACE™ you can have it all. It's our best vaping experience yet.